The goal of the urban search and rescue (USAR) robot competitions is to increase awareness of the challenges involved in search and rescue applications, provide objective evaluation of robotic implementations in representative environments, and promote collaboration between researchers. A generic urban disaster simulation environment is constructed on network computers. Heterogeneous intelligent agents such as fire fighters, commanders, victims, volunteers, etc. conduct search and rescue activities in this virtual disaster world. Real-world interfaces such as helicopter image synchronizes the virtuality and the reality by sensing data. Mission-critical human interfaces such as PDA support disaster managers, disaster relief brigades, residents and volunteers to decide their action to minimize the disaster damage. 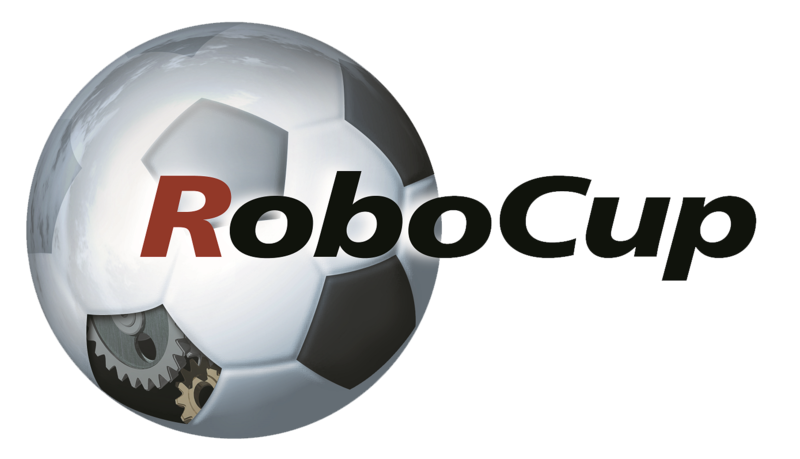 RoboCup Rescue Simulation Project is an open resource of research results. 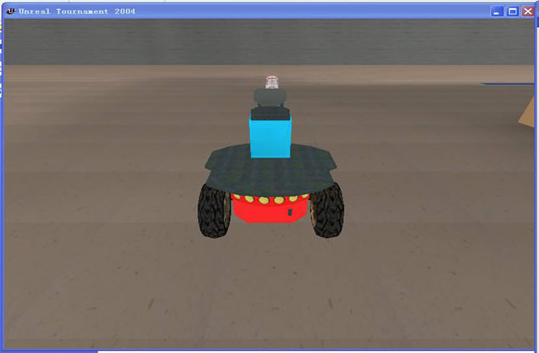 Various people worldwide participate in this simulator for research, entertainment, training, or education via the Internet. A diverse spectrum of possibilities of this technology will contribute to the creation of the safer social system in the future. The awarded team will be requested to provide the component for the next year’s competition.